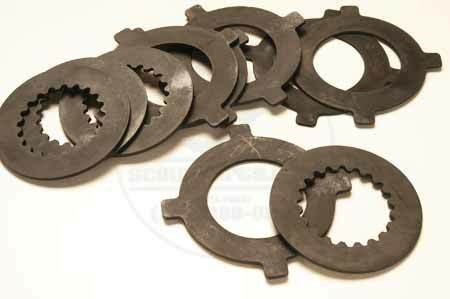 Dana 27 Clutches BRAND NEW FOR YOUR REAR LOCKER!!! Very rare!! Dana has discontinued these so get them while they last.